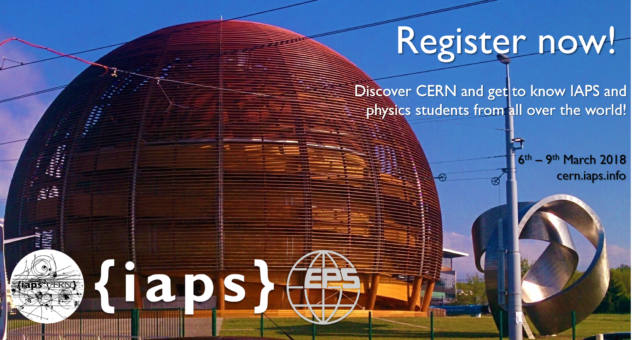 We are pleased to announce that the registration is now open for the 2018 edition of iaps2CERN! The registration will close at 11:59am on Sunday, January 28th 2018, and there is a limit for the maximum number of participants. Spend 4 days in Geneva, discover CERN, and get to know physics students from all over the world!